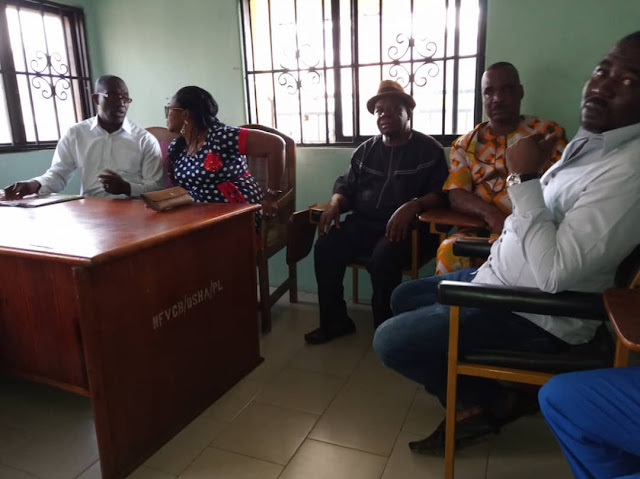 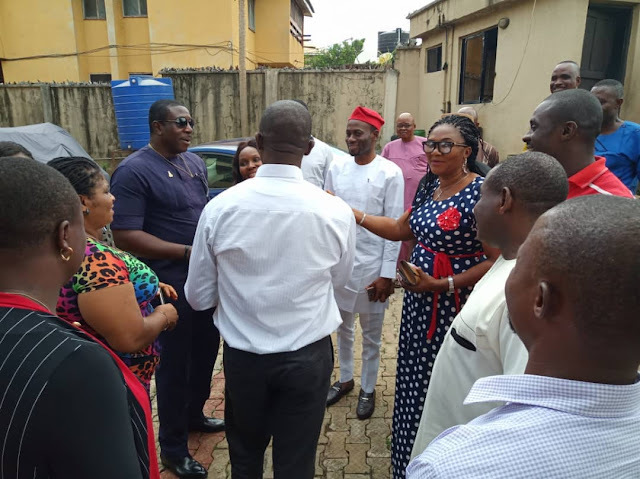 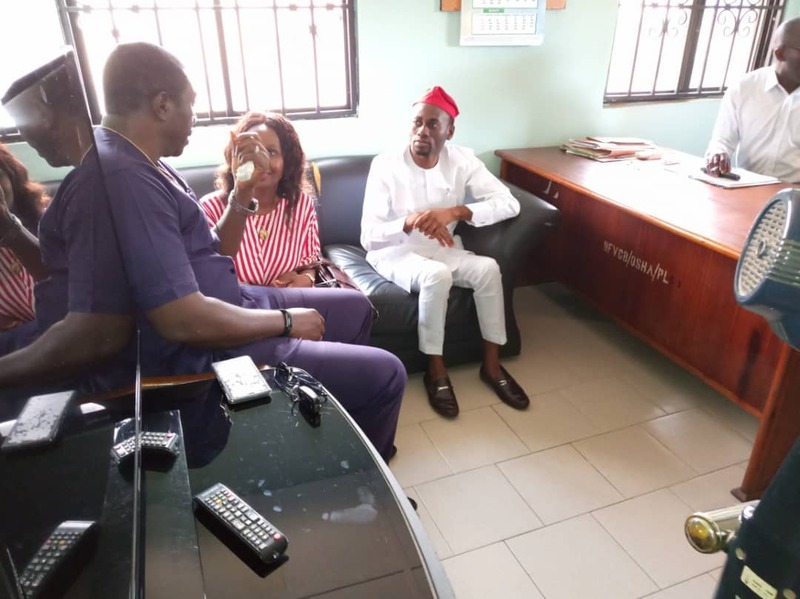 ANAMBRA STATE, AWKA — The Zonal office of National Film and Video Censors Board (NFVCB), Onitsha was visited by the Commissioner; Permanent Secretary for youth empowerment & creative economy, Hon. Boniface Enemali and Stephanie Keri respectively in company of Bob Manuel Udokwu, Senior Special Adviser on Entertainment and Creative Industry, Chief Osita Okeke (Ossy Affason) Nollywood Actor, Ifeanyi Azodo and other stakeholders in the film industry on Tuesday, August 14, 2018. 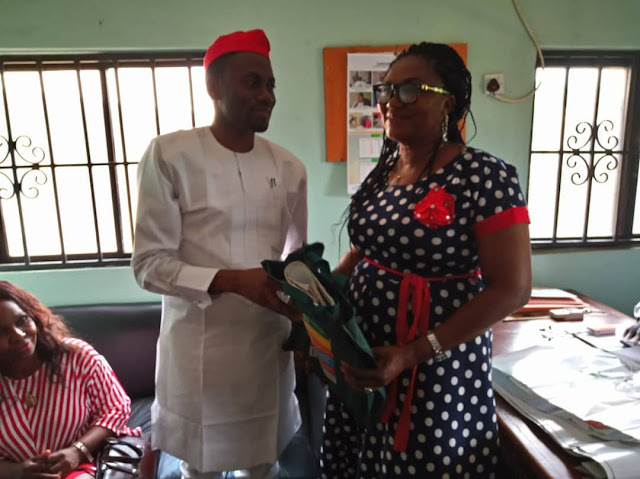 Gladdened by the visit Deputy Director Mrs Lizzy Uwaezuoke presented Hon. 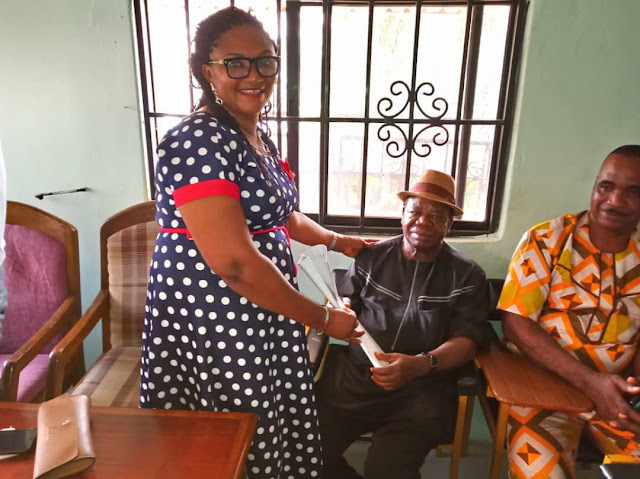 Boniface Enemali and Chief Osita Okeke with gifts. 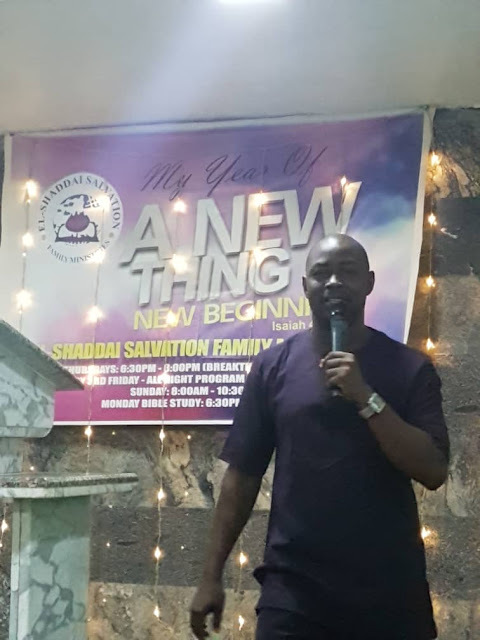 Also present to receive guests of the Board was Hubert Odeh, zonal coordinator south east zone Onitsha. 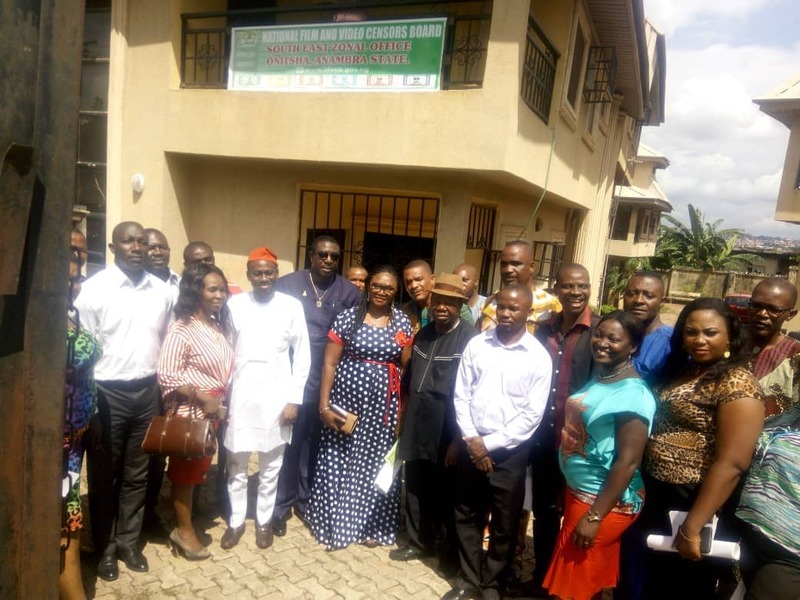 The visit is to move the Board forward by keeping to the board's mandate of getting rid of unclassified and unwholesome film and video works.